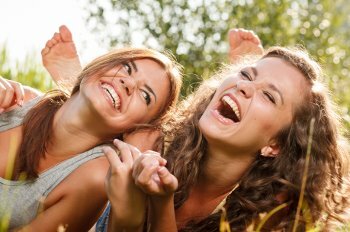 Why Should Mercury Free Dentistry Matter to You? At Prestige Dentistry in Trinity and Palm Harbor, we are committed to performing procedures that reflect the highest levels of patient safety possible. Our dentists believe in avoiding the use of silver dental amalgams (actually a mixture of silver and mercury), for combatting tooth decay. Mercury, which has been demonstrated to have negative neurological effects over time, especially in children and developing fetuses, also has been proven to have serious environmental impacts. While dentists have used amalgam since the 1800’s, dentists on the profession’s leading edge, such as Prestige Dentistry’s Dr. Pielak, Dr. Beil and Dr. Horwitz in Palm Harbor and Trinity, Florida, have begun to respond to concerns about the vapors released in mixing these silver amalgam fillings. 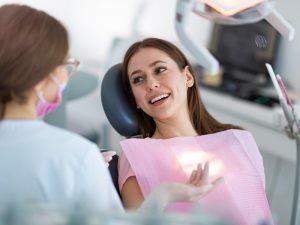 They also have concerns about mercury that may leach from the fillings with wear and tear over time, from drilling or removing these so-called “silver” fillings, as well as concerns about the proper disposal of mercury from these amalgam fillings. As a result, our advanced dentists practice mercury-free and mercury-safe dentistry in our offices. Not only do we NOT put amalgam fillings into our patients’ teeth, Prestige Dentistry’s dentists specialize in safe amalgam filling removal. To safely remove amalgam fillings required specialized training to learn how to best protect patients and staff, as well as our dental environment. Once amalgam fillings have been safely removed, we can replace them with beautiful, safe, natural looking fillings or crowns – usually in the same visit. Mercury free and mercury safe dentistry is part of Prestige Dentistry’s holistic approach to the health of your teeth and to your overall health as well. 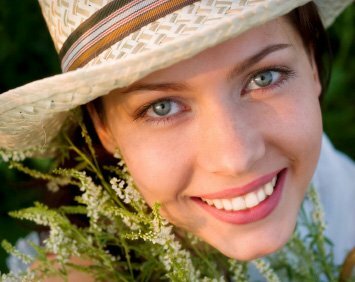 If you’d like to know more about mercury-free and mercury-safe dentistry, talk to us today. Whether you live or work in Palm Harbor and Trinity, or in surrounding communities such as East Lake, we welcome you to come in for a consultation with our dentists about whether removing your existing silver fillings could help to protect your health and safety.